Tamra Simmons is the executive producer on the ground-breaking Lifetime documentary series, Surviving R. Kelly. The series has reached over 24.5 million viewers since its debut on January 3, breaking records for a Lifetime documentary. Simmons was previously a producer on Growing Up Hip Hop, Mary Mary and a casting producer for major brands. She is currently operating in her passion, developing and structuring television programming. 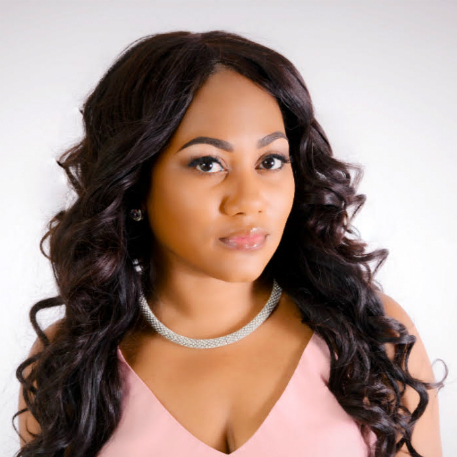 She has been featured in Impact Magazine, receiving the 2017 Impact Award for being among the Top 50 Influential Women in the Industry, featured in Polish Magazine in 2016 and Black Business Women Rock Newsletter in 2017.